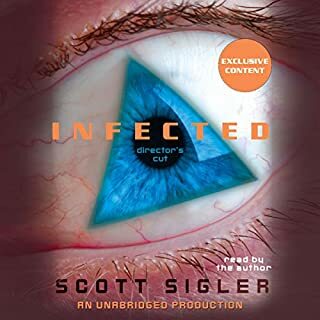 A collection of eight horror stories created by New York Times best-selling novelist Scott Sigler, author of horror/thrillers Infected, Contagious, Ancestor, Nocturnal and the young-adult Galactic Football League series. 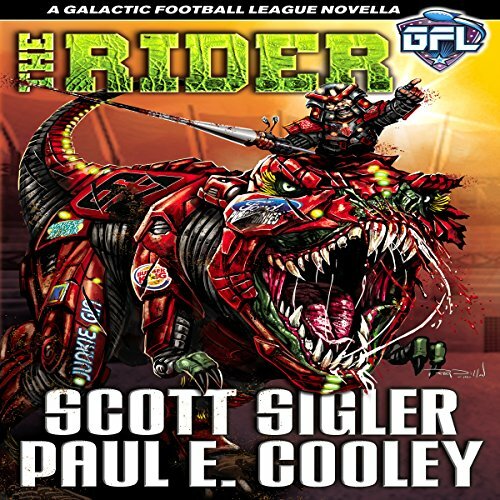 The Rider is a GFL novella co-written by Scott Sigler and Paul E Cooley. It is the story of The Roughland Ridgebacks captain, Poughkeepsie Pete, and his favorite mount, Old Bess the Tyrannosaurus Rex. They play dinolition, and they are the best team in the game. My job forces Me into long stretches of driving. I listen to at least 8 to 12 hours of audio per night. I have listened to The Name of the Wind. The Girl with all the Gifts. The Stand. The Dark Tower, You name it. This audiobook is better. Aside from armored dwarves, riding T-Rexs, this book holds the same spark which made the Sandlot a hit. It has goosebumps, on multiple occasions, I got them. The action is grade A. But there is more than that. The Author does not sacrifice any ingredient. There is no meandering around. Yet there is also no rushed characters or situations to make way for the plot. If you gorge on Authors like Stephen King or Patrick Rothfus and dig their books, but just wish things were nit together more precisely.... wishing you didn't have to sludge through a down day where everything in their story was just stale. Give this a listen. All of the fat is trimmed from this Author's stories... yet the marbling is quite rich indeed. Dig in people.... dig in. 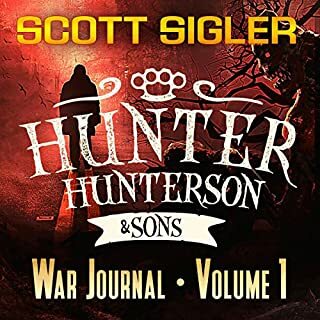 Great book, fits in nicely with the GFL series. It gets a little slow in the middle but the end it certainly worth it!!! Balls to the wall, fun. it again. This aint no polo match folks. everything Mr Sigler does is golden. this is another captivating tale congruent with the girl timeline. do yourself a favor and enjoy!! 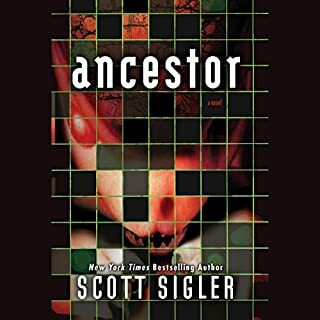 The story is sadly on the short side but it was excellent, as is standard for all of Scott Sigler's books. I can't wait for the next book! A must read for the fans of GFL. The story is solid and can stand alone without reading any other book. Scott's performance is excellent, enhanced by a quality sound editor. If something like the final chapters could organically find its way into book 6/7, oh what a special sight that would be again. great story that takes place in the GFL universe. Does has some characters pop up from main series but great stand alone story by itself. I can't wait for a continuation of the rider. it's too good to just stop with one book!!! Masterpiece of back story goodness! Story telling gets no better. Thanks for the fun, gentlemen! it was a great book. it remi ded me how much I cant wait for the new GFL novel to be released. 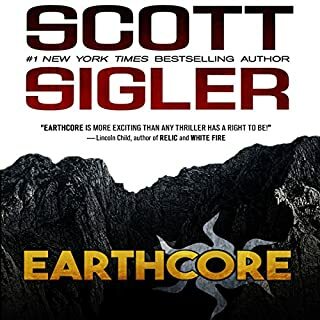 I would recommend this book to anyone who is a Scott Sigler fan and his books. The content of this book overlaps with the GFL series, and Title Fight series. I really liked the combat and the detail regarding the construction of ancient large animals into new high tech fighting machines! 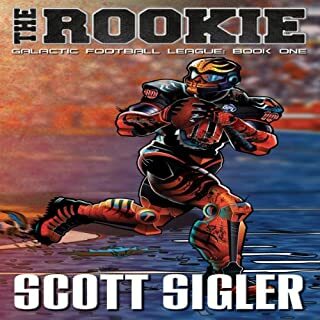 The main character and the opportunity for the sports league he started to grow into something big. 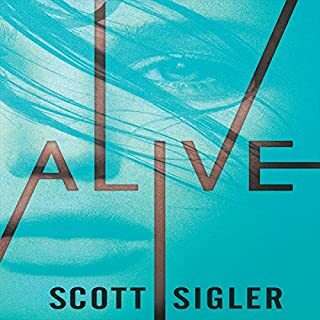 Which character – as performed by Scott Sigler – was your favorite? I think the younger Eon character, who could be destined to be the best fighter. The book made me laugh, and I did feel bad when the mounts died. I would've really liked to read more detail regarding how the mounts are developed. Also more detail when riders are swallowed and being stuck inside a mount. A great spin off from the GFL, hope there is another one. awesome. just awesome. if you are a fan of the GFL series this is a must. i love the tie ins to the siglerverse.